Plumbing or Heating problems at home? 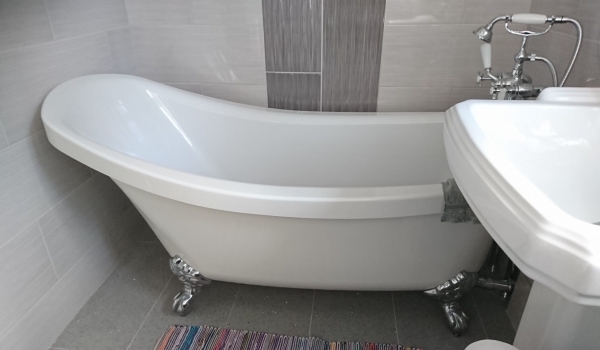 Our experience and quality workmanship are at your disposal with over 30 years as a family business and we are locally based in the Southampton area. 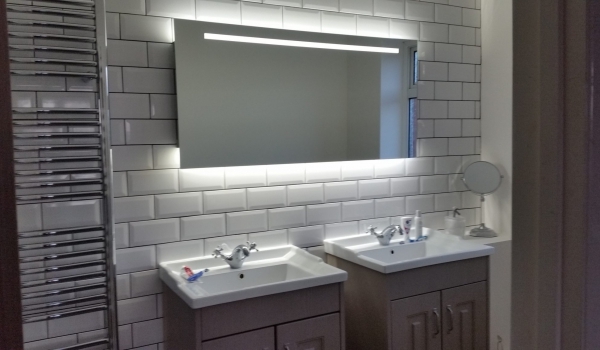 We undertake Domestic Plumbing, Heating and Gas work, covering Southampton, Bournemouth, Winchester, Portsmouth, Hampshire and the South of England. 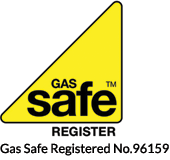 All work is undertaken by a fully qualified engineer with a City and Guilds Advanced Certificate, Gas Safe Registered with over 30 years’ experience. Plumbing and Heating Engineers you can rely on. Emergency Plumbing sorted same day. Taps, Toilets and Shower repairs. Gas Services: Boilers installed and repaired, Combi Boilers installation and repairs, Boiler Conversions and Central Heating, Water Heaters, Gas Fires, Gas Fire Surrounds installed, Gas Cookers, Gas Hobs, Landlords Gas supply safety checks CP12, Power Flushing, Boiler Servicing, Gas Pipework, Energy Efficient Controls installed. 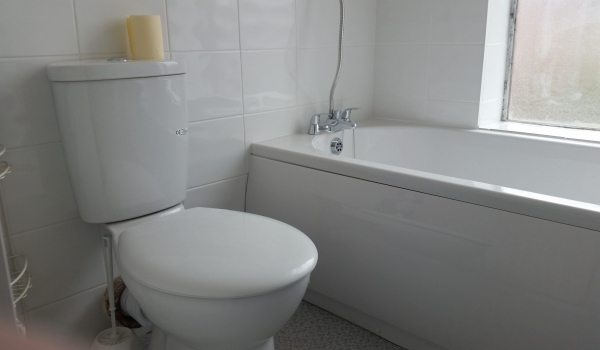 Plumbing Services: Bathroom Suites, Cloakrooms. Unvented Hot Water systems, Cold Water Storage Tanks, Hot Water Cylinders, Kitchen Sinks. All work carried out by qualified and gas safe registered engineers. 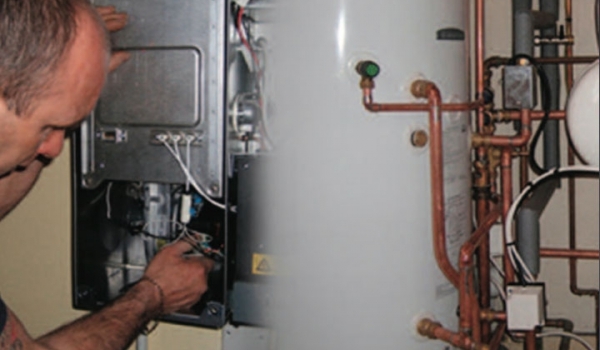 Plumbing and Heating Services across Hampshire, including Boiler Repairs and Servicing.